In the University of Pennsylvania, Rush was the professor of clinical practice, medical theory and chemistry. 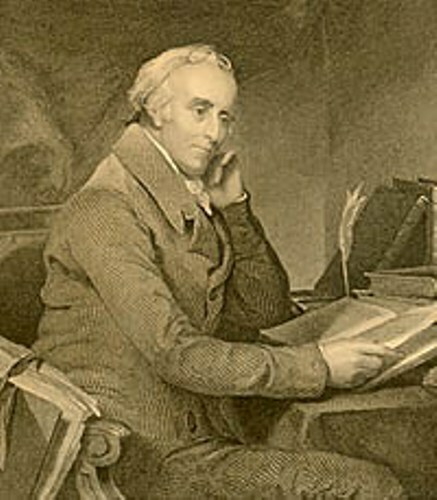 Benjamin Rush is called as the founding father. He attended the Continental Congress. He was one of the people who signed the Declaration of Independence. During his service in the continental army, he worked as a surgeon general. 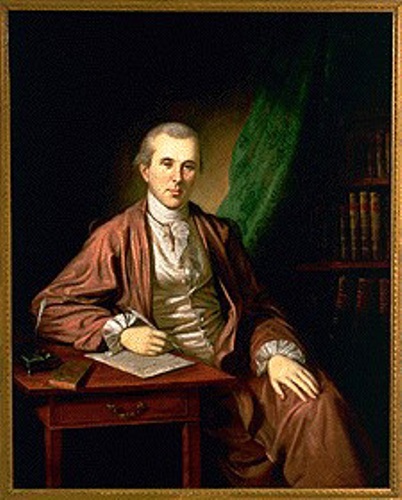 Benjamin Rush was considered as a pioneer in various reforms on the education and medicine. 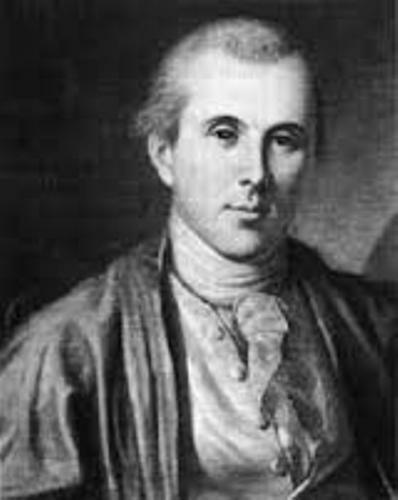 In 1788, he became the leader of the ratification of constitution in Pennsylvania. Rush objected slavery. He wanted to abolish slavery. Moreover, he was concerned with education. He wanted to the women to get good education. He also wanted to have free public schools. Find out American slavery facts here. Rush was concerned with the public health. He wanted the people to focus on the personal and military hygiene as well as focusing on the clean environment. 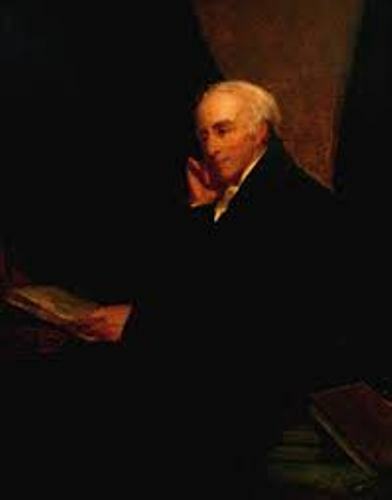 Rush played an important role in the development of American psychiatry for he studied about mental disorder. His mother was Susanna Hall, while his father was John Harvey Rush. There were seven children in the family. He was the fourth child. The young Rush was raised by his parents in a plantation in Philadelphia County. It seems that his parents concerned a lot with good education. Therefore, the young Benjamin had to live with his uncle and aunt to get good education. He was 8 years old at that time. Get facts about Benito Juarez here. Rush got a Bachelor of Art degree from College of New Jersey. Then he got a M.D. degree from University of Edinburgh in Scotland after he studied there in 1766 till 1768. 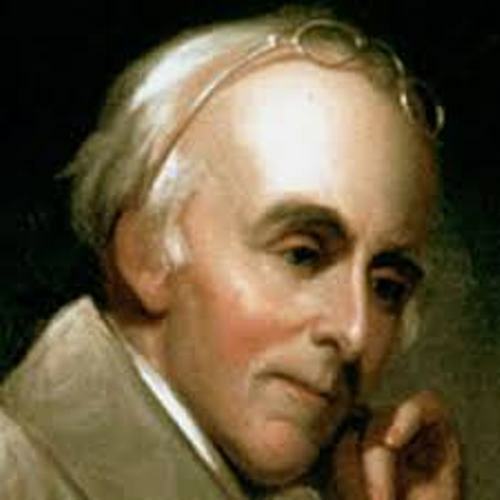 Do you like reading facts about Benjamin Rush?